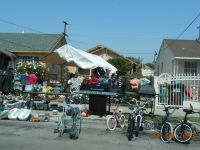 Limits Yard Sales to the last full weekend (Saturday and Sunday) of each month (known as the designated weekend). 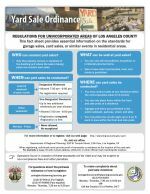 Provides a free-of-charge registration process with DRP. 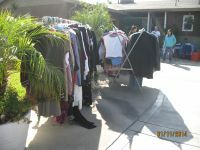 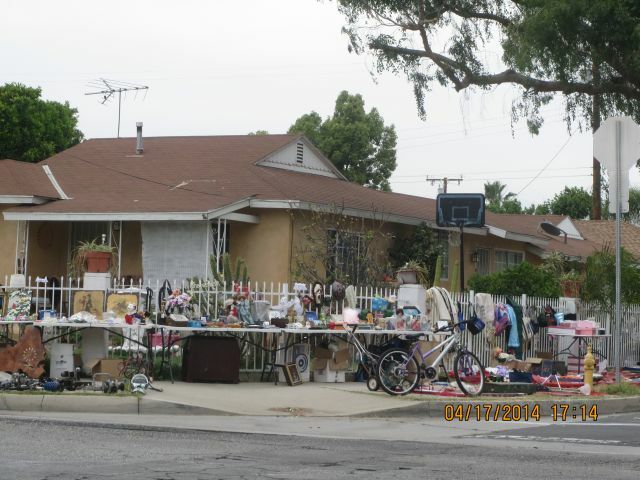 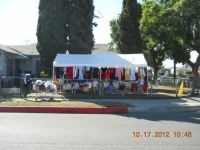 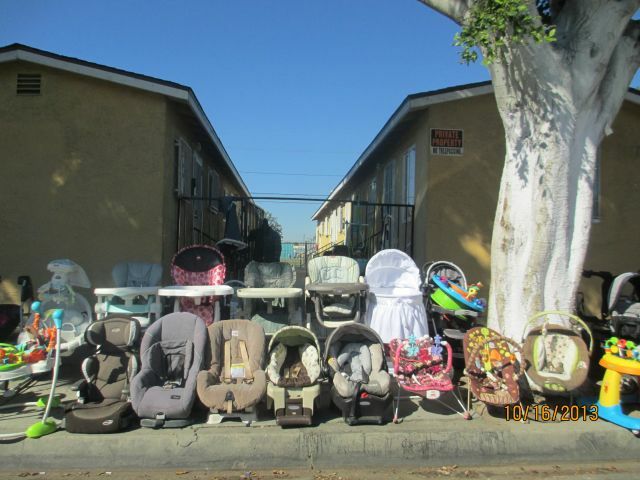 This Yard Sale Ordinance is applicable only to unincorporated communities of Los Angeles County. 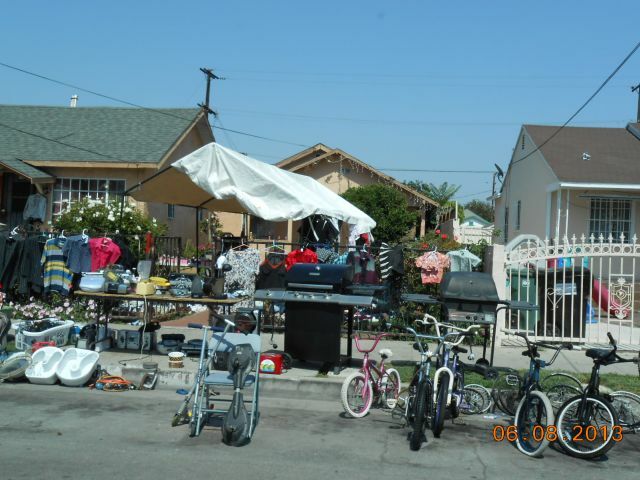 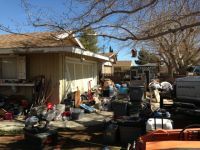 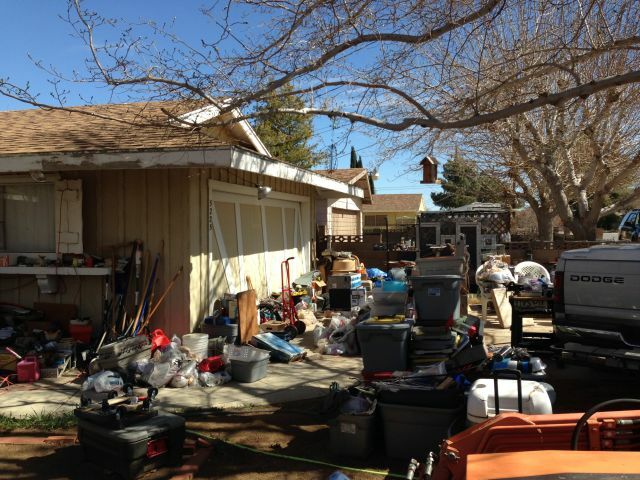 Property within a city jurisdiction, is subject to the local city’s Yard Sale Ordinance. 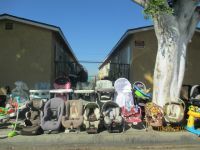 On May 26, 2015, the Los Angeles County Board of Supervisors (BOS) instructed the Director of Planning to take several actions related to the Yard Sale Ordinance, including reporting back within six (6) months on the implementation of this ordinance with statistics on notices and enforcement activity. The BOS Report is now available here.